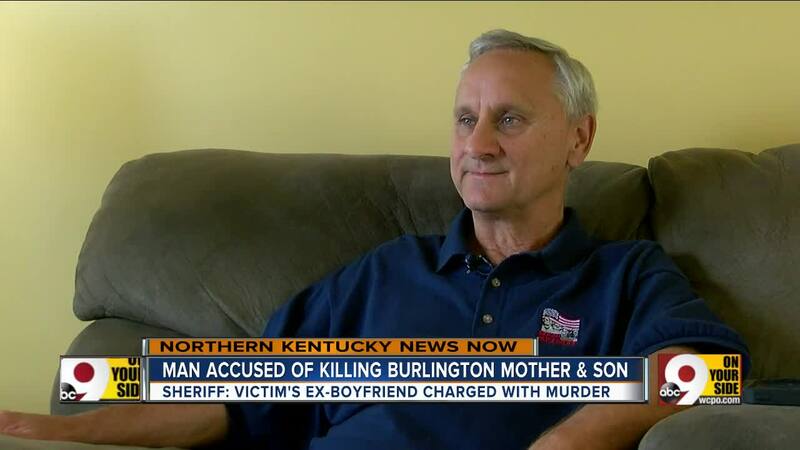 BOONE COUNTY, Ky. -- An ex-boyfriend is accused of killing a mother and her 9-year-old son in their Burlington apartment in March, according to the Boone County Sheriff’s Office. Joshua Ward, 48, is charged with two counts of murder in the deaths of 23-year-old Kelli Kramer and her son, Aiden. Mother and child were found slain in their apartment on March 20. Both had multiple gunshot wounds to the head and torso. Hamilton County deputies arrested Ward, of Forest Park, during a traffic stop at about 9 a.m. Thursday on a Boone County arrest warrant. 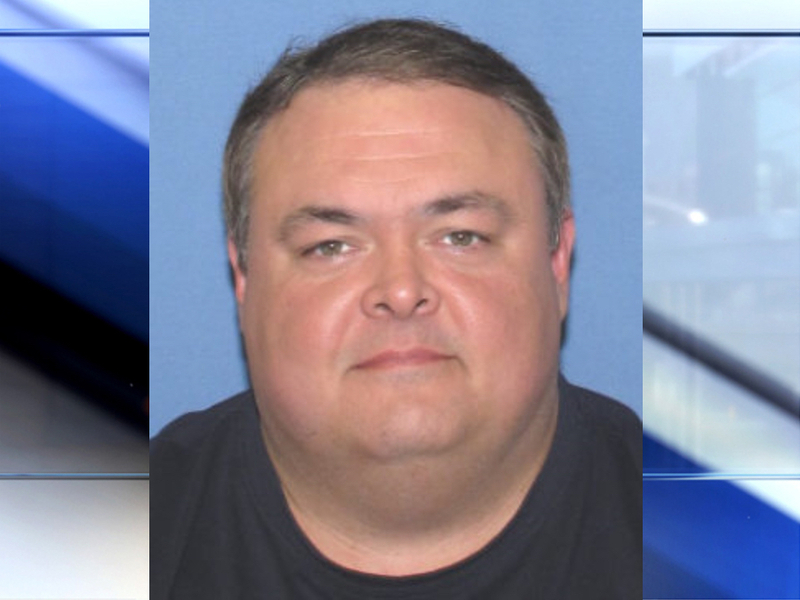 A Hamilton County judge signed Ward's extradition papers in court Friday morning; Ward will be extradited to Boone County.